was recognized on their 40th Anniversary. They perform a vital function in our community. 5% is paid upfront and the remaining 95% is borrowed by issuing bonds. The next Historical Walking Tour will be held Saturday, September 16th. The Easter Egg Hunt was a success. 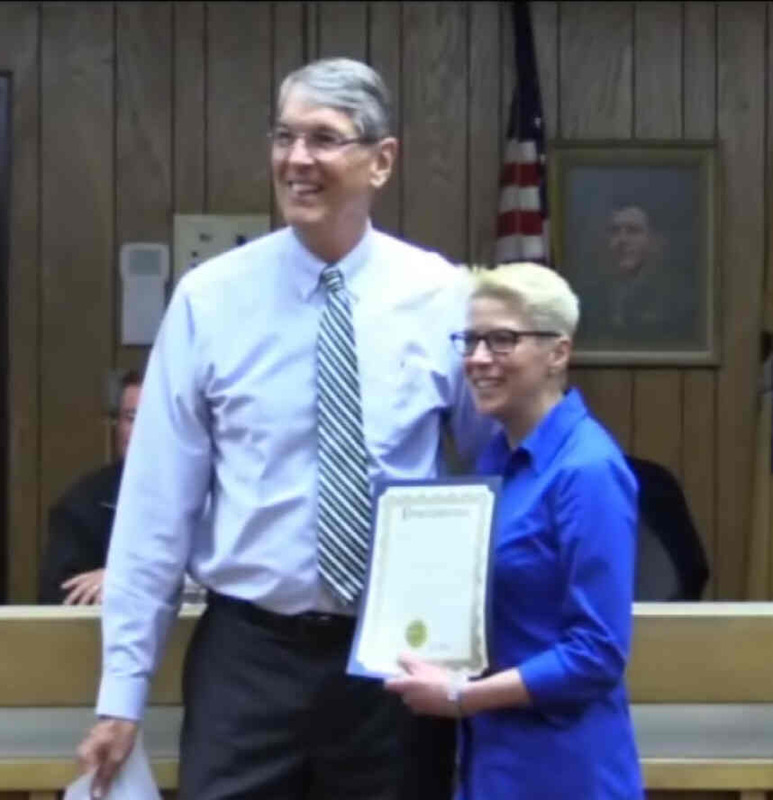 The town's website was revamped by "Borough Clerk/Webmaster" Eric Colvin. His changes have received critical acclaim. that a new sign was needed for the Dog Park. That sign is now up. 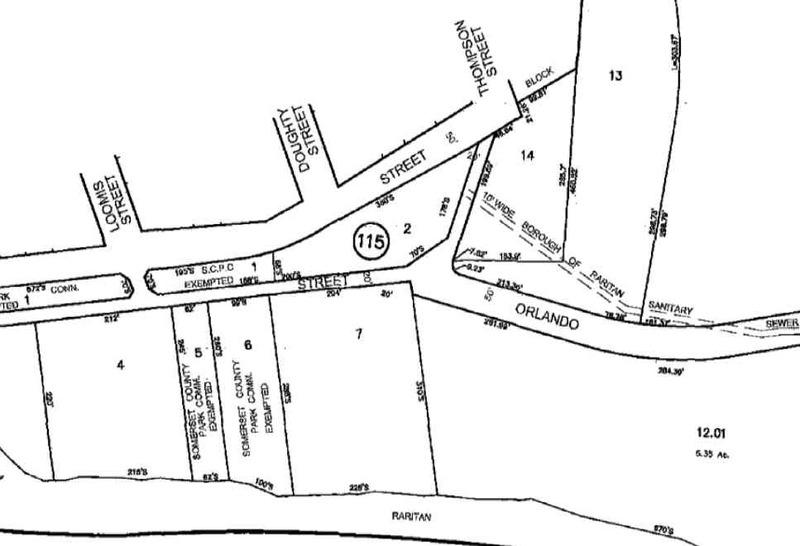 The tax map shows this property located between Canal St. & Orlando Dr. around Doughty St.